While the AD HelpDesk application doesn't cover all things Active Directory, it does give admins extensive password management functionality straight from their iPhones. Active Directory comes to the iPhone with AD HelpDesk – sort of. 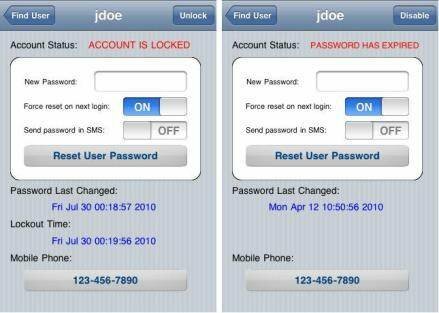 The app from software developer John Bowers provides IT pros with remote password functionality for modifying Active Directory user accounts.